I'm continuing my matte lip obsession into 2017. 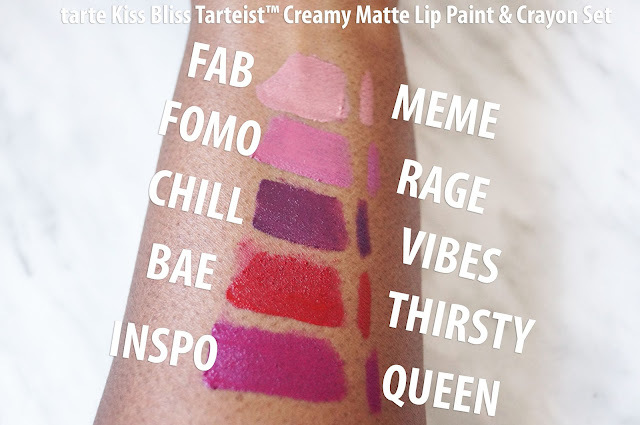 Right now, I'm a playing with the tarte Kiss Bliss Tarteist™ Creamy Matte Lip Paint & Crayon Set (SALE $46 CAN). 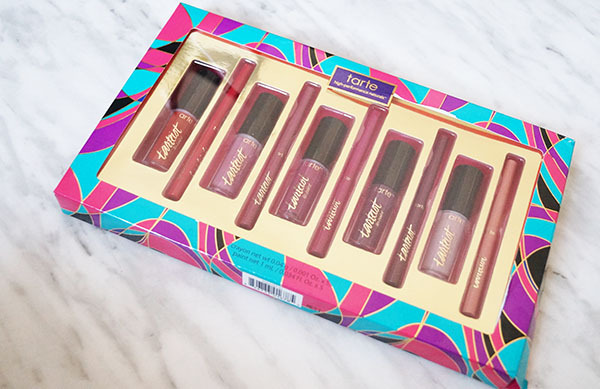 This 10 piece kit is perfect for someone like me who want to try multiple colours. 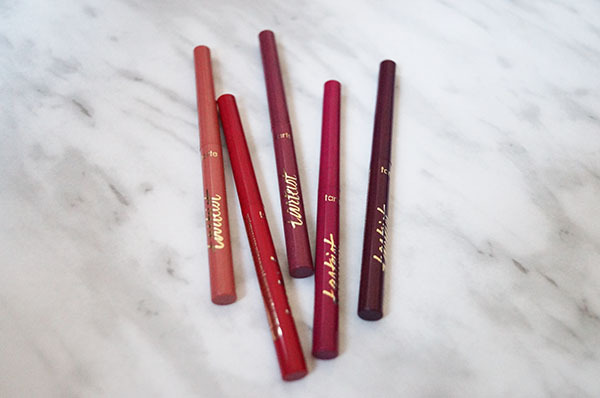 In the set you get: 5 tarteist Creamy Matte Lip Paints & 5 lip liners. 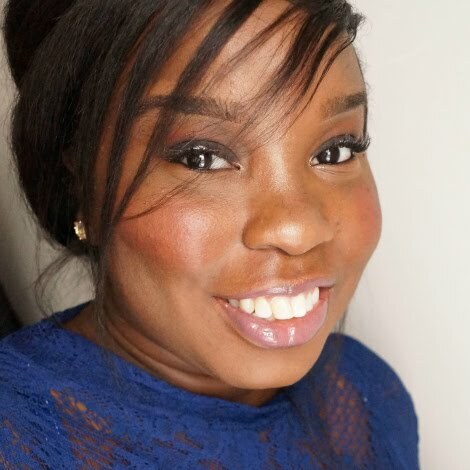 FYI- If you want to get the most out of your matte colours, a lip liner is NEEDED. Every time I quickly decide to skip the liner with the drier shades it ends up being a MESS. 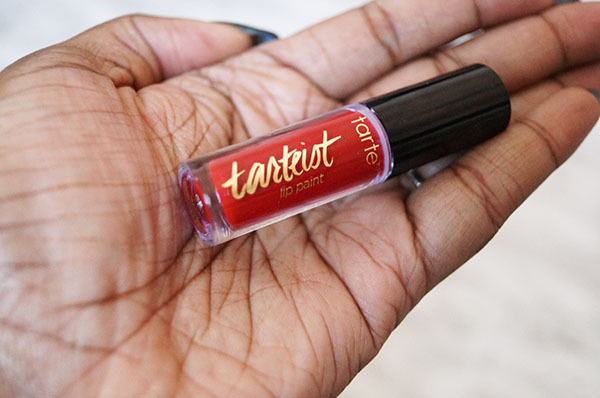 Back to the tarteist colours: I'd say 3.5 out of 5 of the shades work perfectly for me. 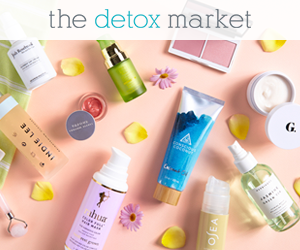 -The shades are vegan-friendly and formulated WITHOUT: parabens & phthalates. -You get an array of nudes to berries. 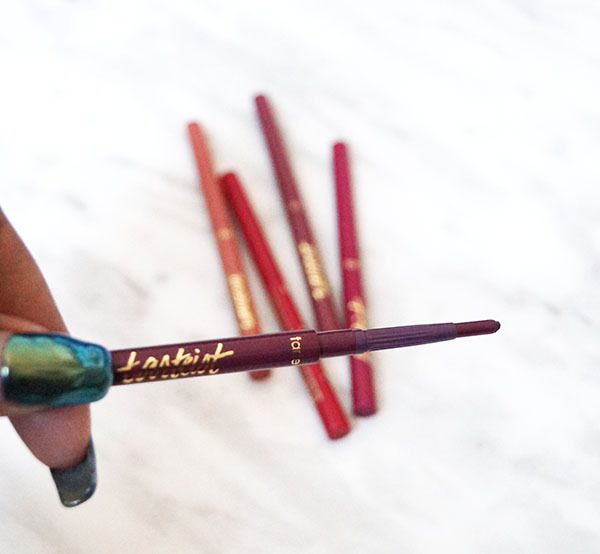 -These tarteist Creamy Matte Lip Paints come with a coordinating shade -so no need to search your stash for a liner. These are more on the drier side, in my opinion. You will get a bit of transfer when sipping champagne at midnight but nothing like a regular lipstick would give you. How cute are these? 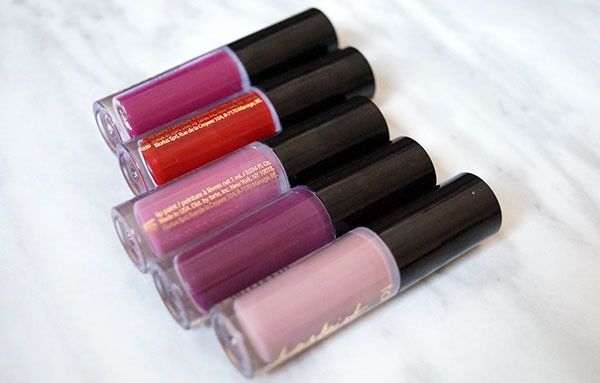 One of the colours is way too light for me but I'm really into custom mixing my liquid lipsticks. That's another story but I can use the lighter Creamy Matte Lip Paints for that purpose. Not straight out of the tube. Thoughts- I wish the liner was constructed better. You can't push it up to high because it will break as soon as you put it to your lips. These look really good! I really like Chill as well.